We are excited to announce the departure of our first 2019 mission trip! 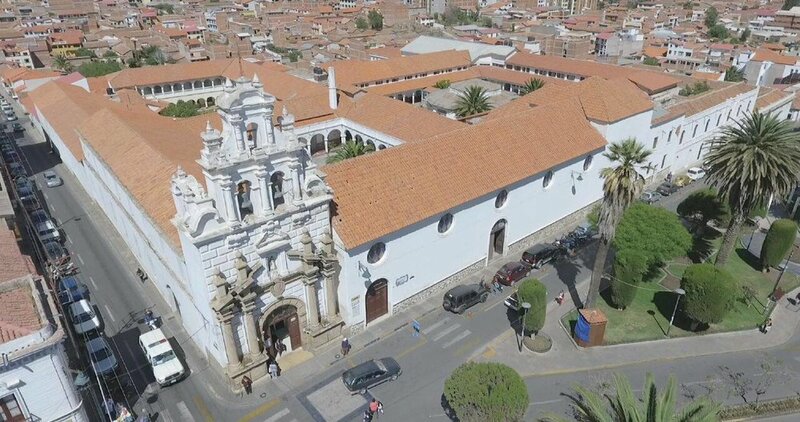 The Neurosurgery Mission team will land this weekend in “La Ciudad Blanca” (the White City), which is the nickname bestowed on the city of Sucre, Bolivia, thanks to its many beautifully-preserved, white, colonial-style buildings. The surgery team is headed by Solidarity Bridge board member and medical director of our Neurosurgery Program, Dr. Richard Moser. Richard will partner with Bolivian ENT, Dr. Patricia Arteaga, to perform endoscopic and transcranial surgeries for patients with brain tumors. Dr. Erica Ludi, a general surgery resident from Emory University currently completing a global surgery fellowship in Santa Cruz, Bolivia, will also assist. The neurosurgery team will work at Sucre's historic Santa Bárbara Hospital, built in 1559. In addition to advancing training in specific neurosurgeries, the team will meet with Santa Bárbara administrators and staff to discuss a range of equipment and training needs to increase the hospital's capacity to provide safe and affordable surgeries of all types. 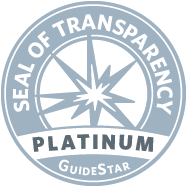 It is a great honor for us to work in such a storied setting and to be part of its continued evolution. Check back in a few days for the first reports from Sucre!